Just in case any All Blacks supporters are getting nervous thinking about the big picture, remember they are currently playing with a couple of men who weren't initially selected in Steve Hansen's 41-man squad. 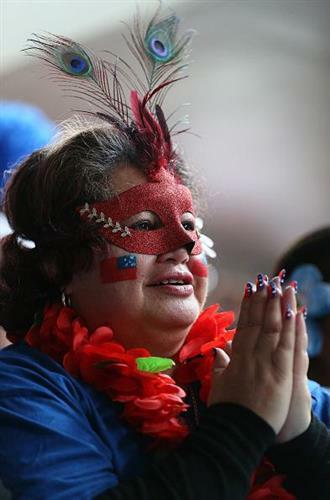 So, nine minutes to go, Samoa trail by six points. Can they do the impossible? 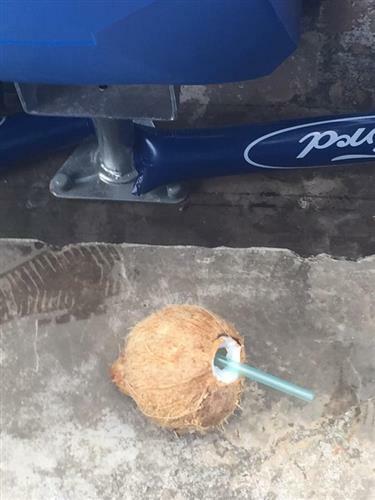 All Blacks mediocre getting bullied by 200,000 Island nation of Samoa. An incredible phase just ended with a kick from Weber running dead. But before that there were about four changes in possession, with some huge bruising midfield tackles. Seven minutes to go and Samoa have a scrum just inside their half. 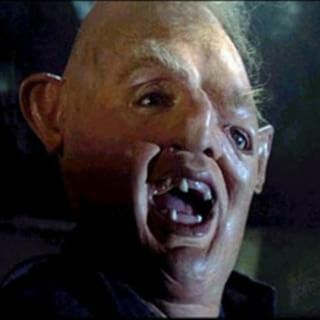 Penalty to the All Blacks! Carter will have a shot at goal to make the win save from 40m out. The kick from Carter is good. The All Blacks now lead 25-16. Under five minutes to go now as Carter clears from deep inside his half. It's all very messy now as neither team can break through midfield. Three minutes to go and the ABs have the ball inside their own half. 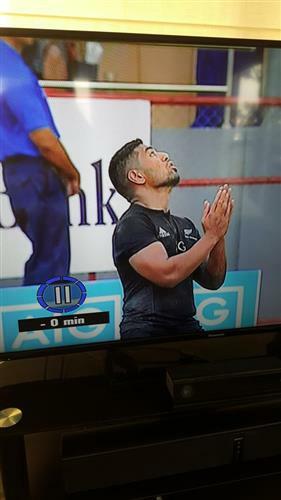 The All Blacks should have scored, but ultimately didn't deserve to. On three occasions it looked like they had a clean break to the line but the precision wasn't there. Fumbles, loose passes, poor decision, we've seen it all from the All Blacks today. Into the last minute now and Samoa have just won a lineout 30m out from their line. Hika Elliot stole the ball but then fired a forward pass. Samoa scrum with just seconds remaining. 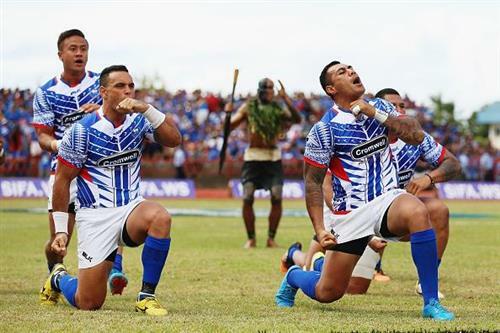 The 80 minutes is up and Samoa will run it up the guts for the last time. 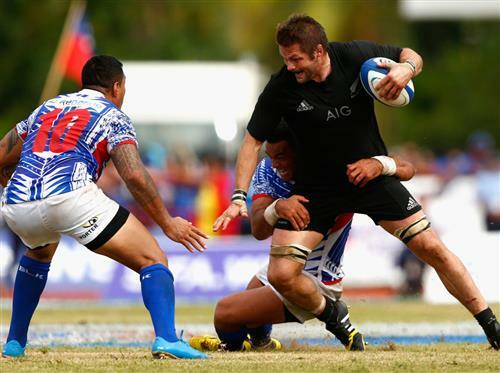 The All Blacks have turned it over and are trying to run the ball out. Now it's over. The All Blacks have won 25-16. The crowd are all on their feet, singing, dancing, smiling. It wasn't the greatest game but what an occasion. What a great day for Samoa. 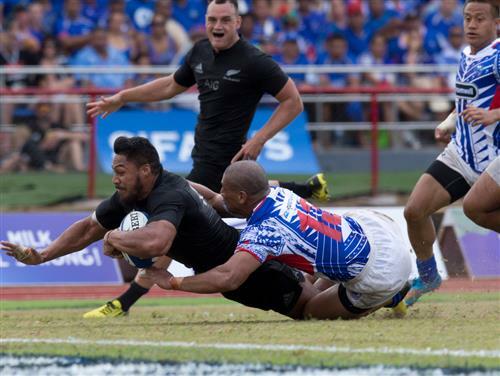 Pretty ugly stuff from the All Blacks but the story of the day is the way Samoa fronted both off and, eventually, on the field. The occasion will long be remembered by everyone at Apia Park, especially after their team overcame a slow start to turn in a committed effort and even send a slight scare through the All Blacks late in the second half. Im glad we didn't get hammered, overall Im very proud of the result Definitely wearing my Samoan jersey to the office tomorrow. There will be plenty of bruises and sore bodies tonight. It was an incredibly physical match with defence easily outplaying attack. You're not likely to ever see the All Blacks that rusty or under prepared again, but that's not taking anything away from Samoa. 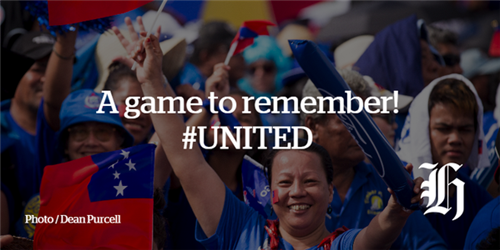 Samoa were an incredibly worthy, powerful opposition who ultimately came close to winning. What are the odds on Japan to knock AB's out of world cup in quarter final now? Thanks for joining is today in our live blog. We hope you have enjoyed the coverage. Make sure you stick around for the match report, First Take column and video highlights that will all be online very shortly. 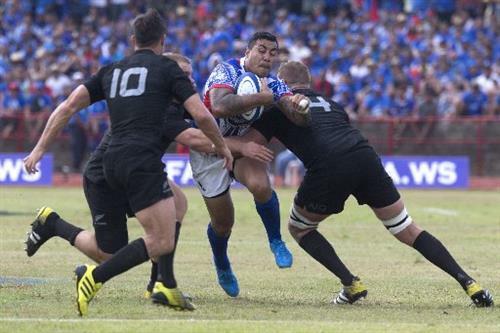 ABs scared of hard tackling Manu Samoa and dropped passes with basic infringements like offside entering rucks. A poor first game, hope they get better quickly. The AB coaches can't be happy with the quality of the players. Has anyone performed well enough from the late inclusions and fringe group to be bolters for the world cup 31 man squad?